Gabe Reich received his MALS degree and hopes to pursue a career in the video game industry. He obtained his BFA in Creative Writing from UNCW in 2012 with a concentration in fiction. His hobbies include: hiking the foothills of North Carolina, playing and analyzing video games, watching and critiquing movies, getting lost in research, and writing for different mediums. 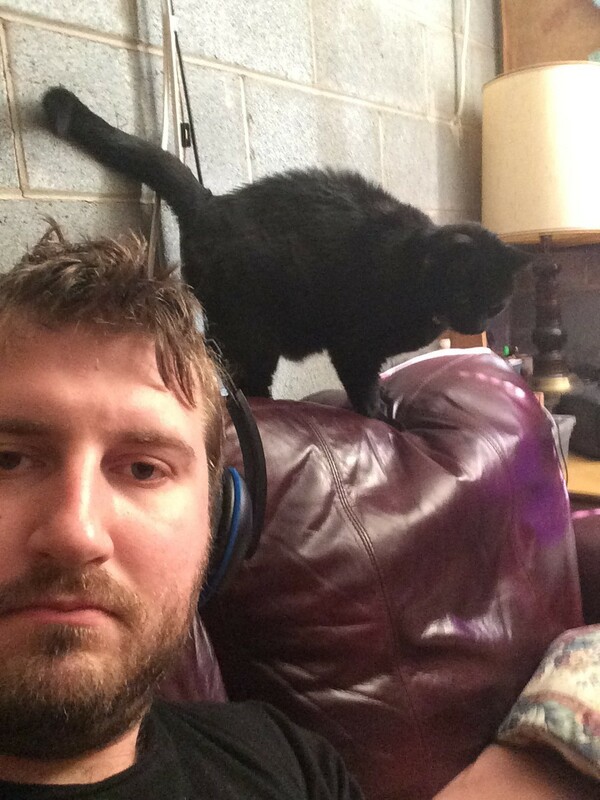 Often times can be found relaxing with his cat, Noob, or walking his dog, Jax, through the countryside.